No one likes to get a cold and even mild cold can make us feel terribly unpleasant. Colds are not only uncomfortable for you but can also cause discomfort for those around you due to their contagious nature. Therefore it is best to send the common cold packing off as soon as its first signs appear. It is very important to drink atleast 8 to 10 glasses of water and other fluids as fluids help to break off and expel the mucus. You can also drink some extra fluids with lemon juice or have some herbal tea to fight the cold. 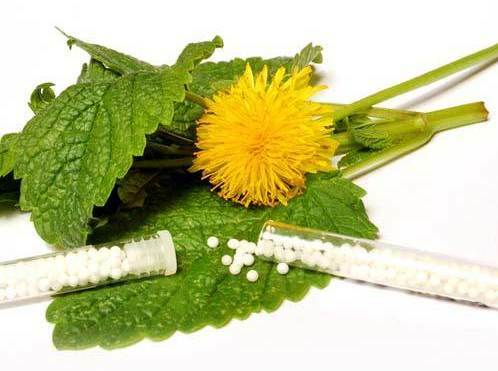 According to homeopathy, making dietary changes and improvements in nutrition is also a great way to treat the common cold. One of these changes is to include oysters in your diet. 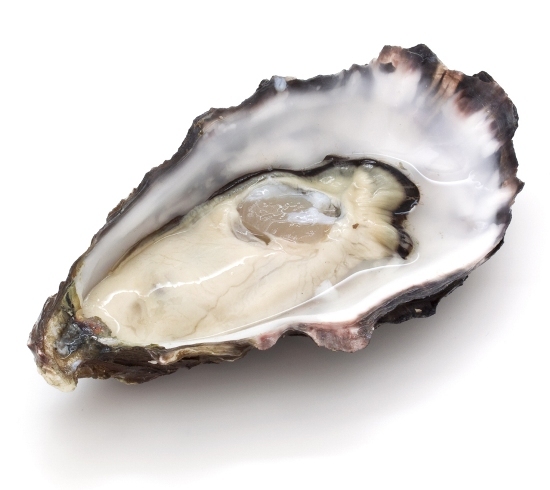 Oysters are high on zinc which is a mineral that is important for the immune function. By boosting the immunity system, cold can be given a goodbye. 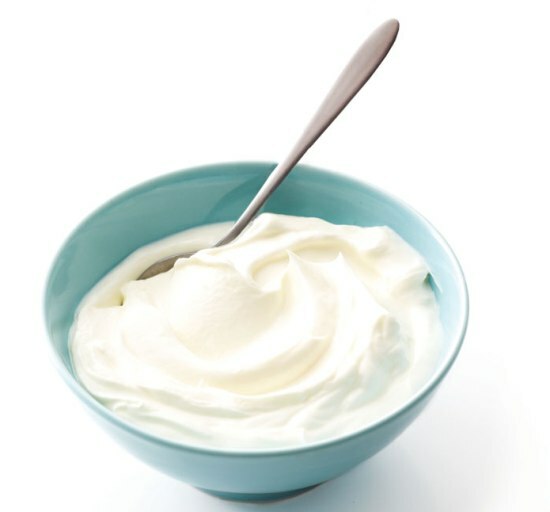 Another food item that can really help to break the cold off is yogurt. Yogurt and foods like kefir contain microorganisms called probiotics and these probiotics help to increase the white blood cells in the body. These white blood cells help to protect the body against infections and also help against the common cold. One to three servings everyday can be very good for the overall health. 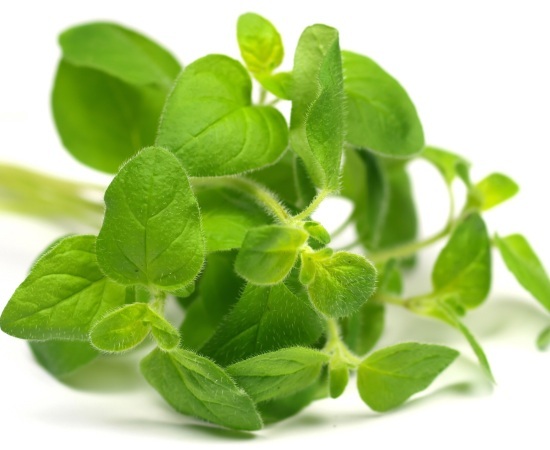 Oregano is an herb which is used as seasoning for Italian and other cuisines. 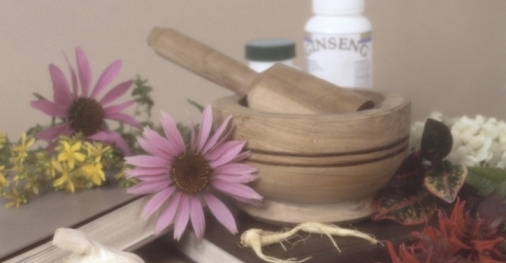 This is considered to be one of the best herbs that works against the common cold. It contains anti-inflammatory properties because it is made up of flavonoids, phenolic acids as well as color compounds which can boost the immunity and also increase resistance of the body. Lemon too is considered great for treating the common cold and is a great homeopathy method. To have lemon, you can squeeze a few drops into a glass of water or tea every few hours. Lemon helps to alkanalize the body when drunk and this can help to fight off the infection. 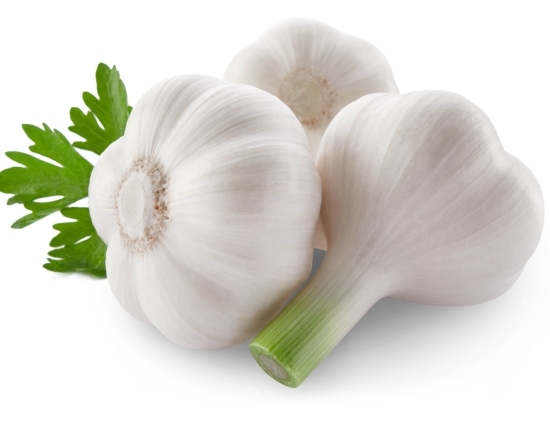 Garlic is considered great for curing many illnesses and one of them is the common cold. 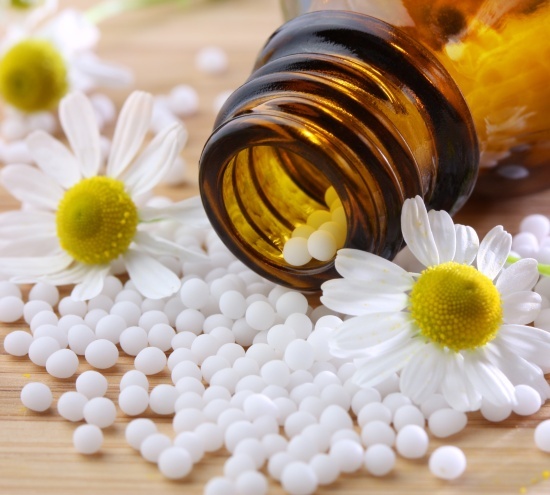 It works well for treating sore throat as well because of its anti-inflammatory properties. You can crush 4-5 cloves of garlic and mix them with half a cup of honey. You can have the mixture every few hours. 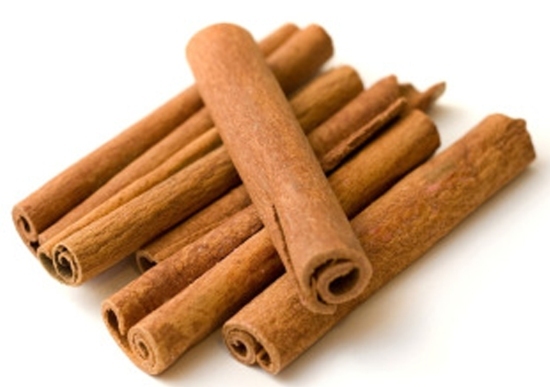 Cinnamon is a natural antibiotic which is rich in many compounds that can increase the resistance of the body and inhibit the bacterial growth. 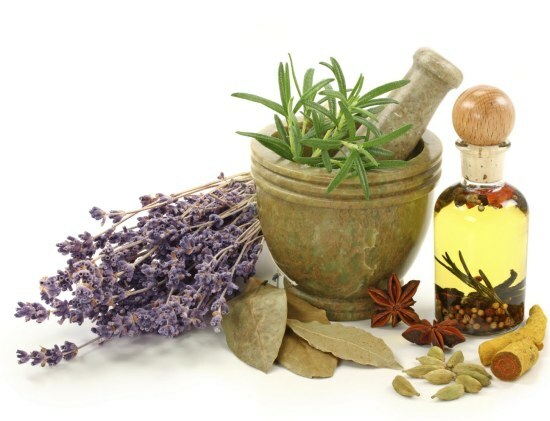 It can be added to various recipes and dishes as it can thus boost the immune system and cure the common cold.